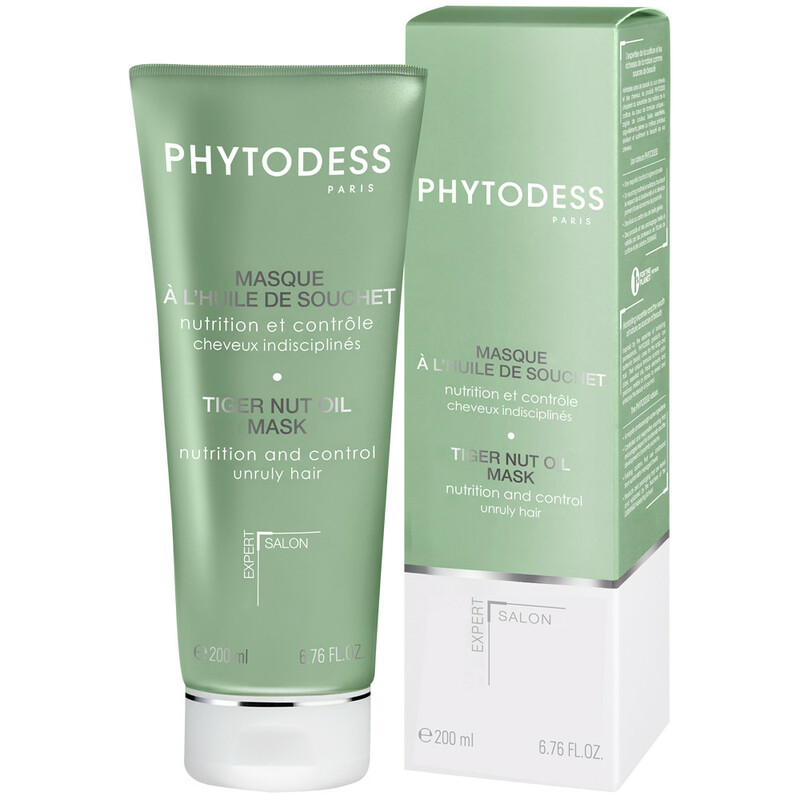 This creamy mask is enriched with tiger nut oil to relax and ease the styling of unruly hair from the first application. Its formula contains an anti-frizz complex to discipline and nourish hair without weighing it down. Hair is soft and silky, and remains manageable even in a humid atmosphere. * A Senegalese sedge, also known as "earth almond", of which the tubers are harvested, sorted and cleaned by small groups of women, providing them with income. The tubers are then pressed to obtain this high-quality oil. Shea oil: nourishes, moisturizes and provides shine. 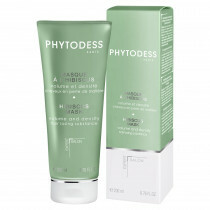 Botanical anti-breakage ester: provides elasticity and softness, protects color and restores the hair. Anti-frizz phospholipid complex: disciplines and relaxes the hair from the first application and makes styling easier. Cumulative effect. 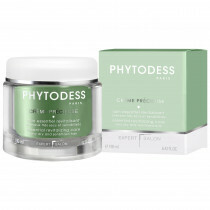 Botanical conditioners: ease untangling and provide an anti-static action. Kaolin (rich in in silica, magnesium, calcium, iron, potassium, zinc, copper, selenium, cobalt, manganese): remineralizes.